← Jennifer Hawkins VS. Miranda Kerr. Books: The Ten Books I Wanted to Read This Year But Didn’t. Again, I don’t do New Years resolutions, but hopefully in listing the books I didn’t get around to reading in 2010 in a public forum where reviews are commonplace (um, this blog, for those of you not keeping track), I’ll be forced to devour in 2011. 1. 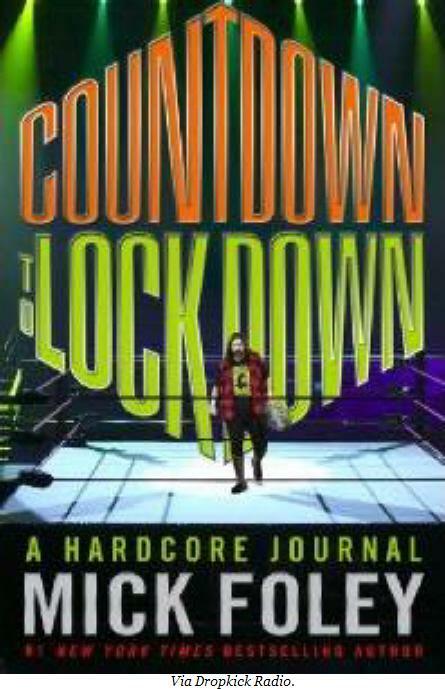 Countdown to Lockdown by Mick Foley. I’ve been very vocal about my love for Mick Foley in recent months, and I was lucky enough to receive his latest memoir (number four, but who’s counting?) for my birthday, two months ago. I’ve been eagerly anticipating having enough time to dive into it headfirst, and I’m hoping it’ll be the first I check off my list this coming year. 2. 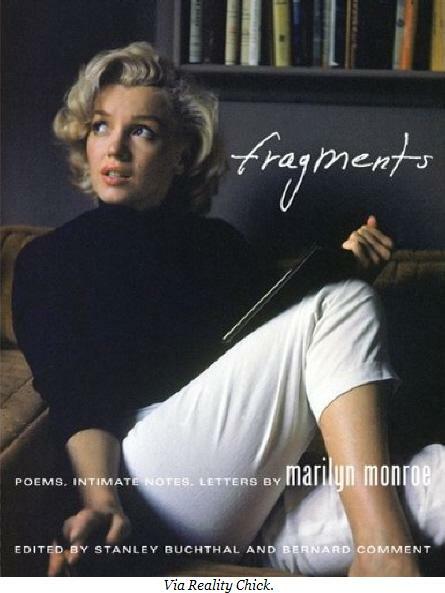 Fragments by Marilyn Monroe, Bernard Comment & Stanley Buchthal. I love Marilyn Monroe, both as an icon (though I wouldn’t go as far as to have her image tattooed on me, à la Megan Fox), and as a fascinating person who had many layers, some of which are peeled away with the release of this book. This is a high priority read. 3. 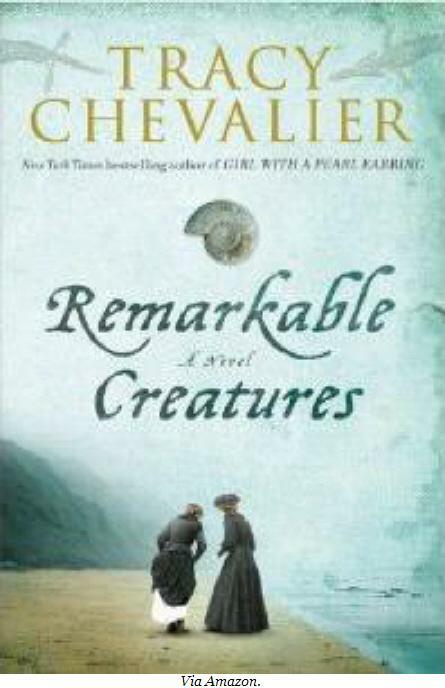 Remarkable Creatures by Tracy Chevalier. I loved Girl with a Pearl Earring and The Lady & the Unicorn, so something tells me I’m going to love Remarkable Creatures, about two female fossil hunters in 19th century England. The subject matter is a bit left-of-centre for historical fiction, but it appeals to me nonetheless. I know I couple of friends who own copies of this book, so maybe I can bum a lend…? 4. The Great Gatsby by F. Scott Fitzgerald. I have a tendency to build classics up in my mind before I’ve read them, and I’m then sorely disappointed. 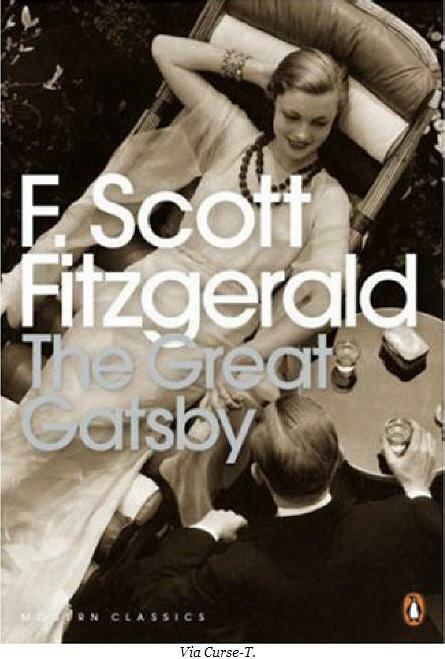 I have a feeling a similar effect will occur with The Great Gatsby, which I became interested in reading when I heard that it will be subjected to a movie remake at the hands of Baz Lurhmann. So bogan-esque, I know! 5. 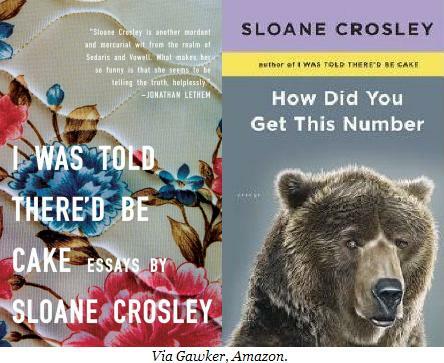 I Was Told There’d Be Cake by Sloane Crosley. Crosley’s books have done the review rounds in some of my favourite and trusted mags, like Yen and Cleo, with nothing but good vibrations about her collection of essays. 6. How Did You Get This Number? by Sloane Crosley. Yes, this is Crosley’s second appearance on the list, but all the buzz surrounding her books and her clever, witty and sometimes snarky tone means I can’t wait to gobble them up! 7. 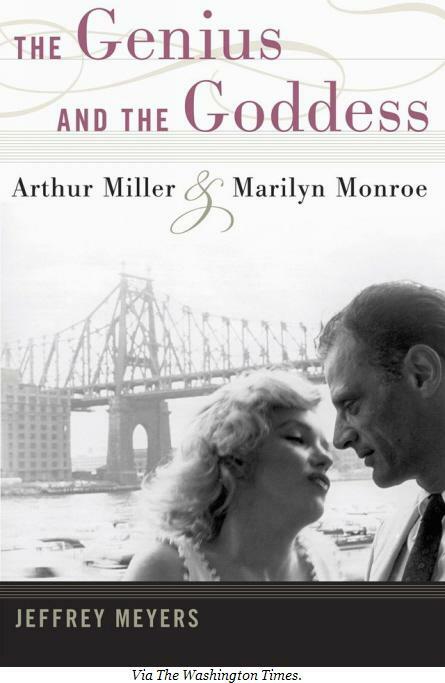 The Genius & the Goddess: Arthur Miller & Marilyn Monroe by Jeffrey Meyer. I read a review of this tome earlier in the year, and it has stayed with me since. 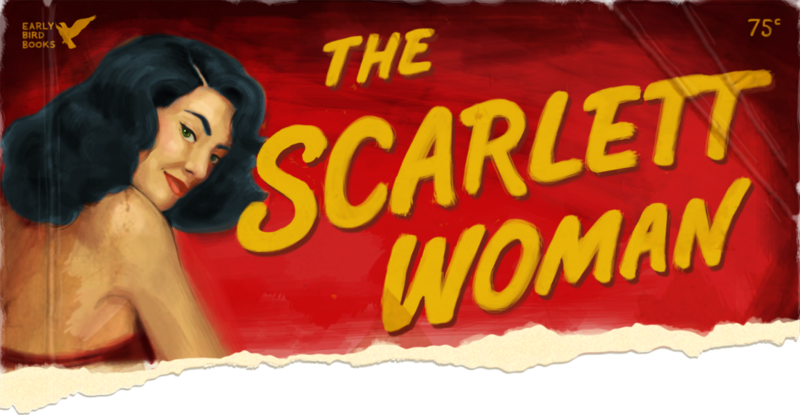 Most intriguingly, the book “houses an appendix detailing the illnesses and operations” Monroe had throughout her life. 8. 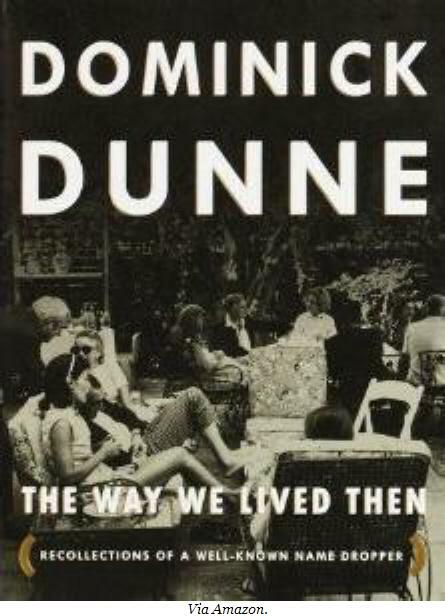 The Way We Lived Then: Recollections of a Well-Known Name Dropper by Dominick Dunne. I can’t get me enough of Dominick Dunne, so it’s a surprise—even to me—that I haven’t read all of his books yet. This one is somewhat of an official memoir, as a lot of his fictional works blur the line between reality and fiction, Another City, Not My Own especially. 9. 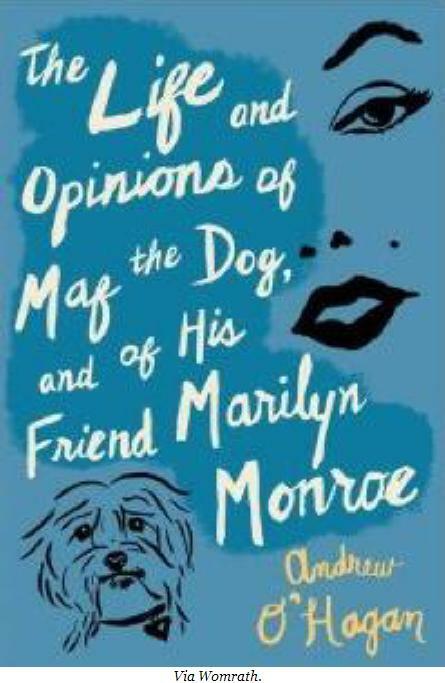 The Life & Opinions of Maf the Dog, and of His Friend Marilyn Monroe by Andrew O’Hagan. 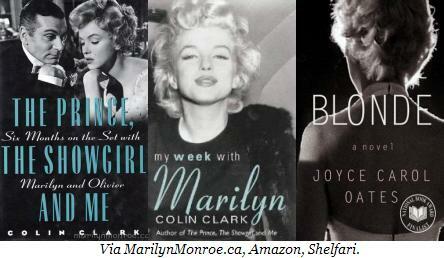 In case you were wondering, I plan to do a lot of Monroe-related reading in 2011. This is one of the more imaginative books about her life. Related: In Appreciation of Mick Foley. The Witching Hour: Halloween/My Birthday at Witches in Britches Cabaret. Elsewhere: [Bookslut] Genius, Goddess: Reading Theatre.